The Willamette is Oregon’s river, the biggest river in the U.S. wholly contained within the borders of a single state. We are all aware of its importance for fish, waterfowl, aquatic species and other wildlife, for agriculture, and also for travel, recreation and scenic beauty. 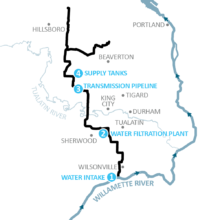 For decades, the Willamette has also been an important source of drinking water. The cities of Springfield, Corvallis, Adair Village, Wilsonville and Sherwood provide safe, quality water from the Willamette River. Corvallis has been supplying their community water from the Willamette for more than 60 years (treatment plant built in 1949). The Willamette River Water Treatment Plant in Wilsonville has been online since 2002 and has met every water quality standard. 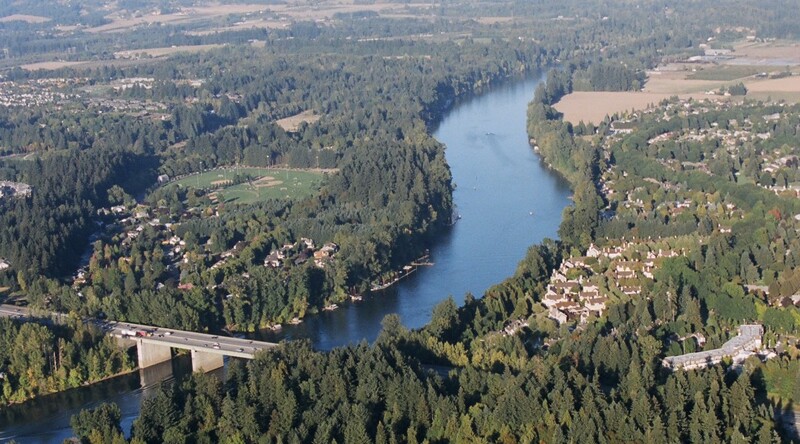 Many other communities in the Willamette Valley have recognized the value of the Willamette River as a quality source and have acquired water rights: Eugene (Eugene Water & Electric Board), Lowell, Lake Oswego, Dundee, Salem, Willamette River Water Coalition, Port of Portland, Millersburg, Independence, Monmouth, Polk County, Canby Utility Board, Harrisburg, Dayton, McMinnville, Carlton, Lafayette, and Yamhill. 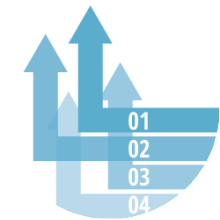 Wilsonville has relied on the mid-Willamette source since 2002 and it has met or is better than every standard and has not experienced a single regulatory violation.